The Dragonarmies are the armies of Takhisis, intent to claim all of Krynn as her domain. There are five sects, one for each color of dragons: red, blue, black, white, and green. Each branch has its own identity and specific task within the army. See the help file in game on each branch for more information. Almost any class and race combination is accepted into the Dragonarmies, with the exceptions of Kender and Monks. Members of the armies may worship any evil god, so long as it makes sense, as long as they understand that their ultimate allegiance is to Takhisis. Reflects reasonable roleplay choices. A cleric of Chemosh can still join the Dragonarmies, but their roleplay would need to be something along the lines of raising the dead in the wake of the traveling armies. Is made with the understanding that ultimate allegiance is to the Queen of Darkness. Dual clanning is allowed as long as it makes roleplay sense. You are also required to write a background story of at least 250 words properly formatted, explaining the origin of the character. This story should explain why the character is seeking to join the Dragonarmies, as well as enough background to develop the character in terms of future roleplay. Recruiters and Leaders can ask for the applicant to resubmit the story if deemed inadequate. This decision can be overturned by a 2/3 vote of the officers (level 8 and above), or by one of the clan’s immortals. You are also required to write a description. This should give a physical description that matches the information in the background story. There is no length requirement for the description, but inadequate candidates will be asked to try again. These requirements are non-negotiable. Any character seeking admittance to the Dragonarmy MUST fully fulfill these simple tasks before being accepted. The Red Dragonarmy forms the Spearhead of the Dragonarmies. Their primary purpose is to conquer as many lands as possible for their Dark Queen. They rely on brute force and numbers to overwhelm any and all resistance quickly and violently. The Red Dragons that accompany them share their lust for violence, as well as a tendency to eat the leaders of local resistance organizations. The Blue Dragonarmy serves a similar purpose to the Red, in that they exist mostly for conquering. However, the blue is typically more focused on guile and wit, rather than brute force, though of course they are not above overwhelming a target with overwhelming numbers. The function of the Black Dragonarmy is similar to the Green in that they support the rest of the Dragonarmies while at war. However, the distinction between the Black and Green is that, while the Green supports the invading army, the Black is centered mostly on holding and subjugating the lands already conquered by the invading Dragonarmies. The purposes of the Green and Black Dragonarmies are often confused because of the level of overlap. Both the Green and Black branches serve to provide assistance to the Red and Blue branches, but the Green serves mostly to support the Dragonarmies while they attack, providing bulk as well as tactical support for the armies at war. The White branch of the Dragonarmy, like the white dragons themselves, is the smallest of the chromatic colors. The White Dragons who fly with the armies are considered the ‘runt’ of Takhisis’ brood, and as such, are often sneered at by the other branches. The main function of the White Dragonarmy is to provide support where ever it is needed, though they prefer to stay in colder climates, which their ice-dwelling dragons prefer. Advancement in the Dragonarmies is a violent and brutal process. The Dragon Highlord who leads the Dragonarmies wears the Crown of Takhisis on his or her brow, a symbol of Takhisis’ approval. Wearing the Crown does not grant the Emperor safety, however. Any member of the Dragonarmy may challenge the current ruler of the clan for leadership. OOC: As stated, any member of the clan may challenge the existing Emperor provided the challenger must have been a member of the Dragonarmy for at least a month. In the case of a NOPK leader or challenger, dice, or the arena may be used. This system of leadership change will be HEAVILY monitored by the clan Immortals, and challenges may only occur once a month. Other issues may arise, and will be dealt with at that time by the clan Immortals. The Emperor is required to have a item restrung to the Crown of Takhisis. All changes of Emperor MUST be approved by a clan immortal. Advancement through the ranks before Emperor will be based on RP/PK Ability. Being a generally active player. Player killing is the backbone of the clan. 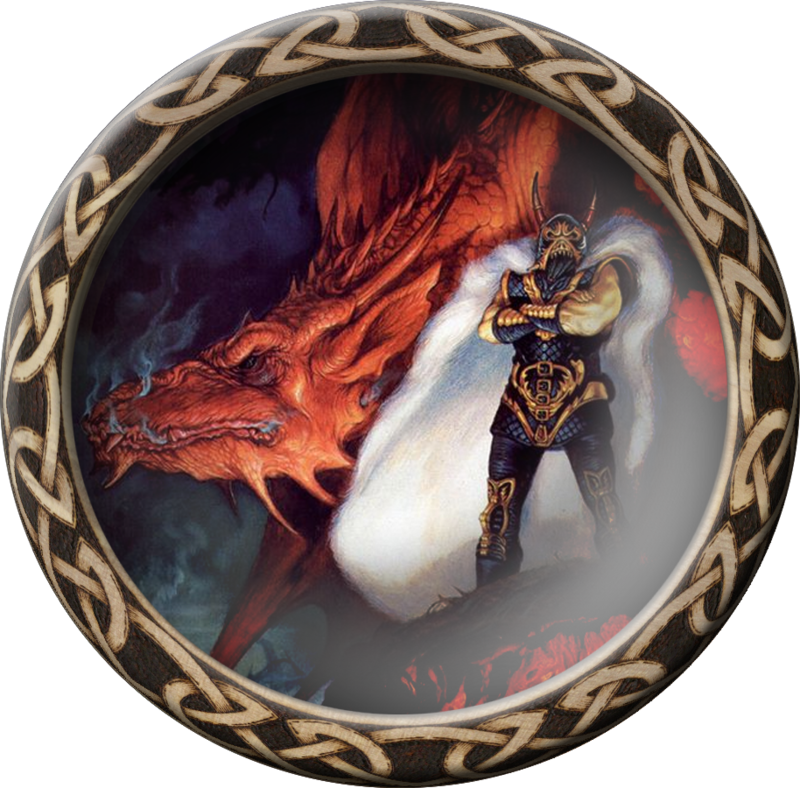 The Dragonarmies are a vile scourge on the land of Krynn, and as such Player Killing (PK) is heavily encouraged, though of course it is not required. All player kills must be role played in the warnote, and a valid reason for the player kill given. Except in the case of a contest for the Crown of Takhisis, Player killing other members of the dragonarmies is not allowed. If player killing is the backbone of the clan, then roleplaying is the head. Roleplay directs the actions of the clan, and guides the dictates of everything the clan does. Role play, like player killing, is not required, but failure to actively participate in role play will severely hurt a players chances of promotion in the clan.